Xiaomi seems to have an eventful year while achieving a record sales milestone in the Indian market. Of late, the smartphone market in India seems to be growing drastically. With the introduction of news manufacturers almost every year and smartphone usage becoming more prevalent, many suppliers are making the most of this opportunity. As such one of the Chinese manufacturers, Xiaomi has broken its own record by selling over 2 million smartphones in India. 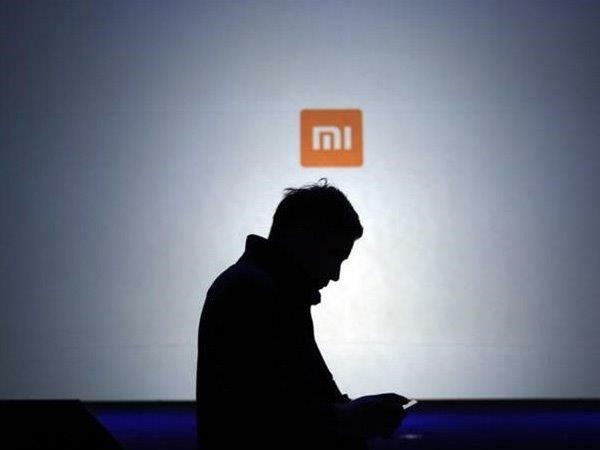 Xiaomi India head, Manu Kumar Jain disclosed on his Twitter handle that how the company had broken its own record by selling over 2 million smartphones in just one quarter. 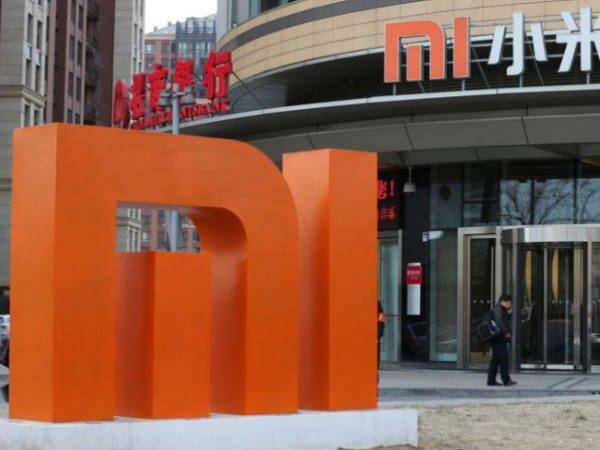 Xiaomi has indeed managed to sell over 2 million smartphones in the third quarter (July-September months) of this year. More significantly, the sale marks a 150 percent year-over-year growth compared to the same period in 2015. The company has disclosed that it has consistently managed to sell about 1 million to 1.5 million smartphones every quarter this year. So with its record-breaking third quarter, we believe that Xiaomi will be reporting its best yearly performance in the days to come. While Xiaomi debuted in India in 2014 it was specifically an online-only brand with an exclusive partnership with Flipkart. However, with the passing of time, the company has widened its partnership by including e-commerce companies like Amazon India, Snapdeal, Paytm and Tata CLiQ. In fact, Xiaomi today may have risen up to become the biggest players to conduct online sales. However, the real reason behind the company's growth may be due to its expansion into the offline segment. 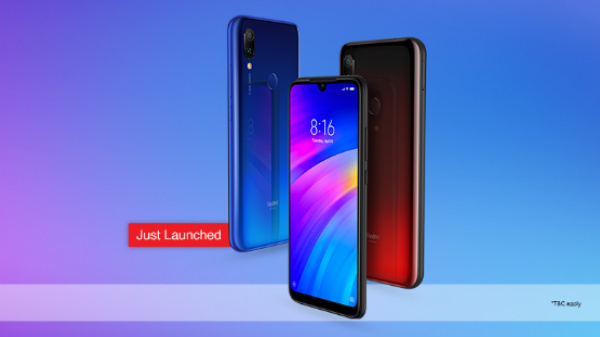 They have also added more online retailers for effective distribution and have also launched attractive and cheaper smartphones like the Redmi Note 3, Redmi 3s and the Redmi 3s Prime. Xiaomi earlier had disclosed that the company had sold more than 2.3 million units of Redmi Note 3 smartphones in India till September. Following the same path, the company in October had also seen a hike in sales on major e-commerce sites like Amazon, Flipkart, Snapdeal. On the other hand, Xiaomi has been also pushing its homegrown e-commerce site, Mi.com. The company claims to have sold over 247,000 units on Mi.com across 3 days of Diwali sale. Despite struggling in China, Xiaomi seems to be doing well in India as it serves as the biggest market for the company outside of China. 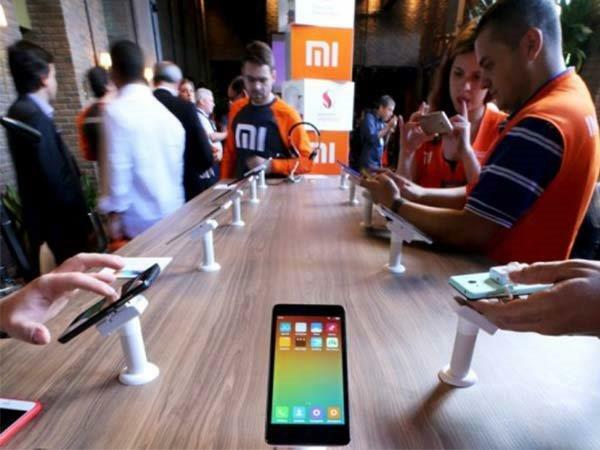 Besides, the growth in the Indian market has come as a breath of fresh air for Xiaomi. 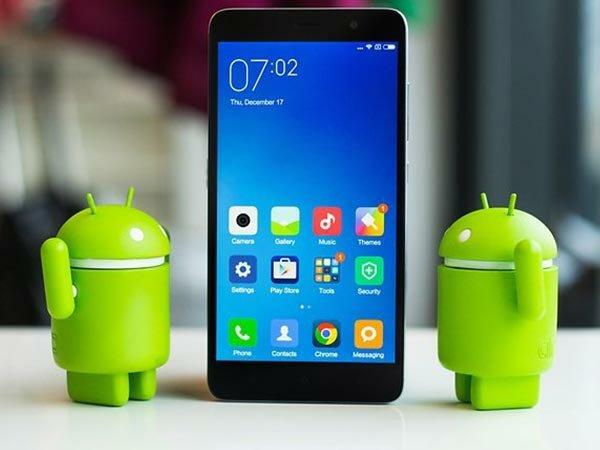 Some research reports also suggest that Xiaomi holds a 7.4 percent market share in the country, and has climbed up to the fourth spot in India behind Samsung, Lenovo and Micromax.